Features: – Size: 2050px*2650px – Colors: white – Position: portrait – free for personal and commercial use – files: psd – minimum Photoshop ver. 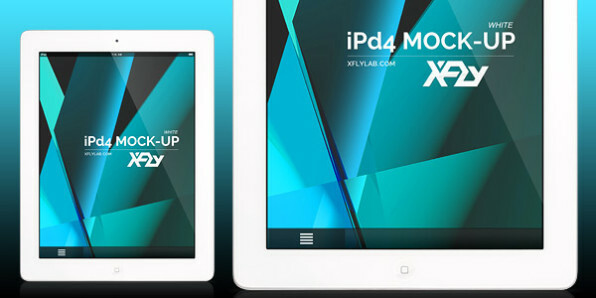 CS2 iPad 2 White PSD Mockup by www.xflylab.com is licensed under a Creative Commons Attribution 3.0 Unported License. Features: – Size: 1070px*2080px – Colors: white and black – Position: portrait – free for personal and commercial use – files: psd – minimum Photoshop ver. 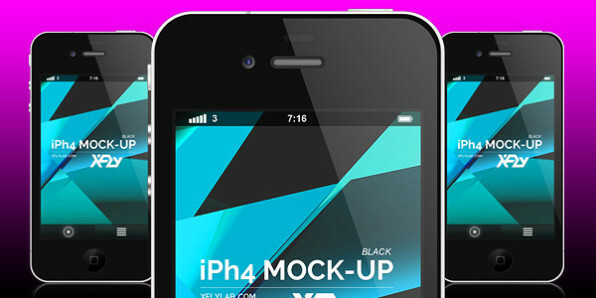 CS2 iPhone 4 PSD Mockup by www.xflylab.com is licensed under a Creative Commons Attribution 3.0 Unported License. Features: – Size: 2090px*1075px – Colors: white and black – Position: landscape – free for personal and commercial use – files: psd – minimum Photoshop ver. CS2 iPhone 4 PSD Landscape Mockup by www.xflylab.com is licensed under a Creative Commons Attribution 3.0 Unported License.